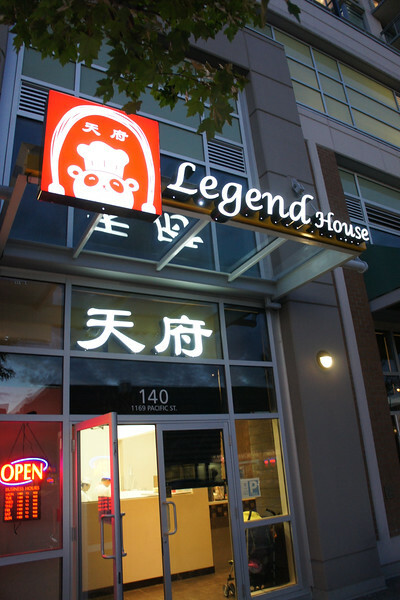 Legend House is a new Chinese restaurant in the Coquitlam Centre area. In fact, the area has been expanding so fast with new condominiums and apartments that there’s new opportunities for more restaurants and tea shops opening. Legend House is amongst the few that opened recently. 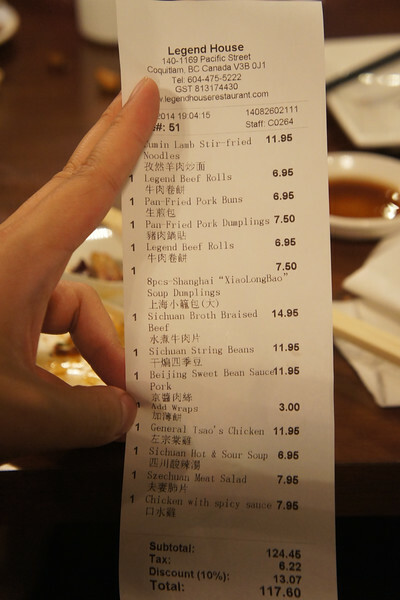 They specialize in Northern China and Szechuan cuisine. I made a visit shortly after their soft opening. One thing you must be aware of, is the spicy level of the food. 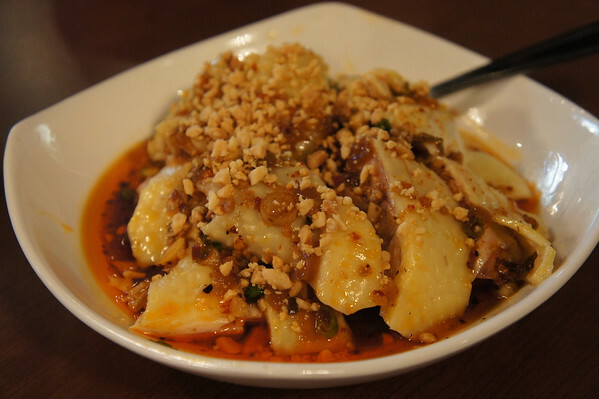 Most of Szechuan’s food are spicy. However, you could ask for mild. If it is possible, they will make it. Bone-in chicken tossed in a spicy Szechuan peppercorn dressing and garlic. 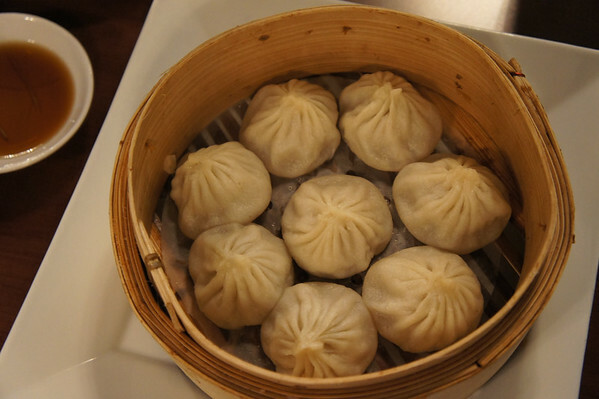 Aside from appetizers, they also serve Northern style Dim Sum. 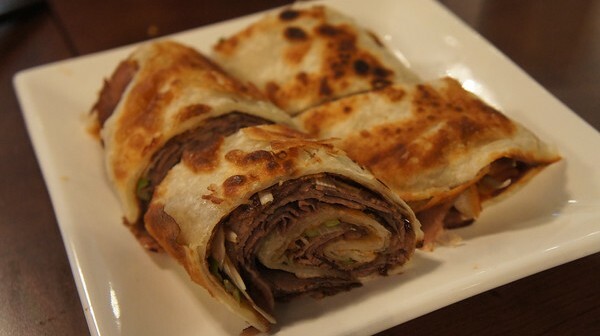 The best thing I’ve tasted all night was their “Legend Beef Rolls”. It was legendary!! 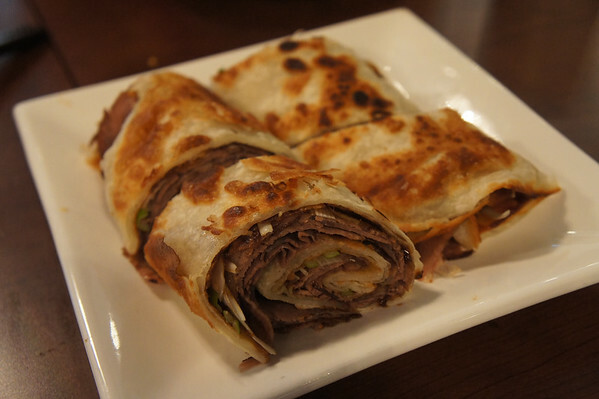 A five-spiced beef rolled in a crispy green onion flat bread and smothered in sweet hoisin sauce. 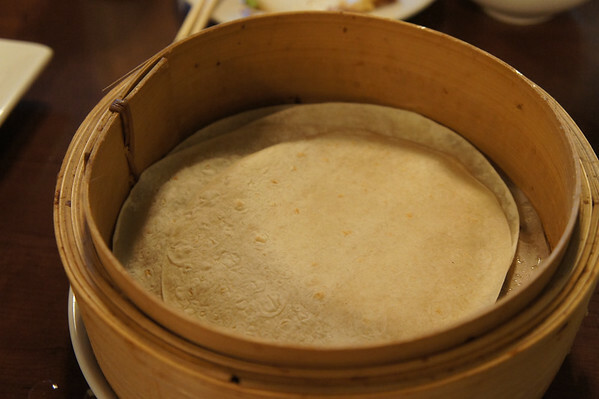 And of course, the ultimate soup dumpling! It wasn’t the best, but not too bad. I would say expensive though for $7.50. Moving away from the appy’s. 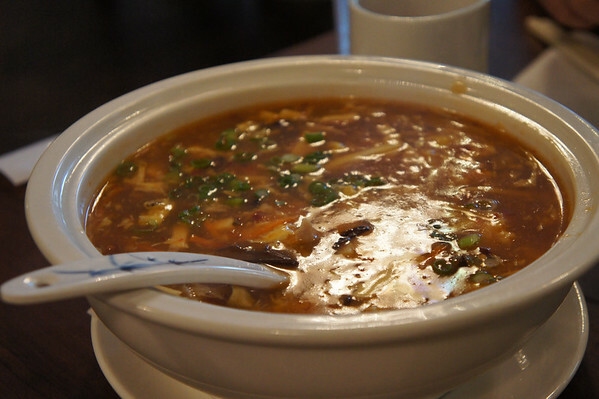 We’ve ordered a Szechuan Hot & Sour soup, which was HOT (spicy hot)! Though we’ve asked for mild, it was still pretty hot. It’s a spicy sour soup with pork, shrimp, bamboo, mushroom and egg. 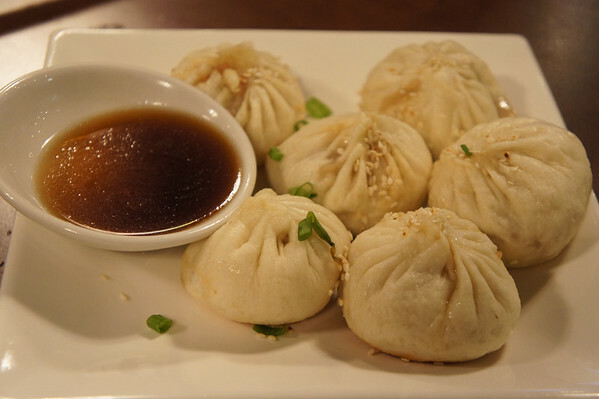 Dumplings are a must in a restaurant like this! 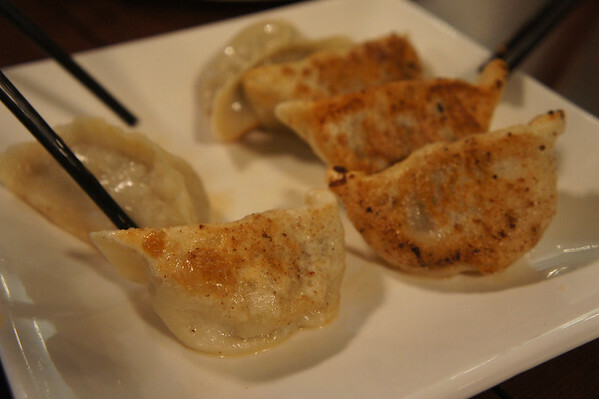 The Pan-Fried Pork dumplings came in 8 pieces, filled with pork, chives, cabbage, green onions. I think the parents liked this more than I did because they can eat really spicy food. The thing with these types of dishes is that you don’t really feel the spice till a minute after it’s been in your mouth. 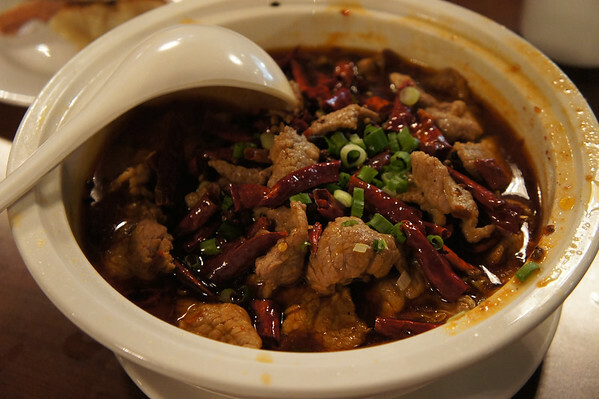 The dish is filled with thinly sliced beef served on greens surrounded by chilli oil and a spicy mouth tingling broth. If you like a sweet sauce, you’ll love this one. It’s shredded pork served on a bed of shredded green onions. It is usually served with steamed crepes. And you can get it here for $3/6 pieces. The crepes weren’t all that special nor were they soft and chewy. I think the dish would go well with just plain rice. This was rather disappointing, the broccoli was over-cooked. The chicken was not crispy and was a bit slimy overwhelmed by the spicy tangy sauce. One of my mom’s favourite dishes. 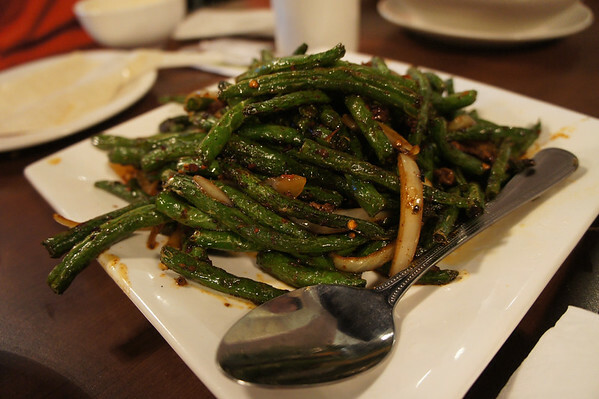 The string beans are deep fried! And then stir-fried with a bit of pork, garlic, crushed chillies and soy sauce. And it was surprisingly well-done compared to the last dish. The noodles here are made in-house. 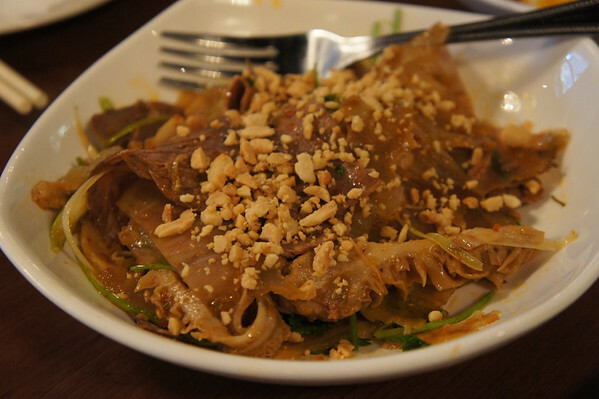 There are two types of noodles you can order: hand-dragged noodles (long, round and softer) or blade-sheared noodles (wide, flat and chewy). 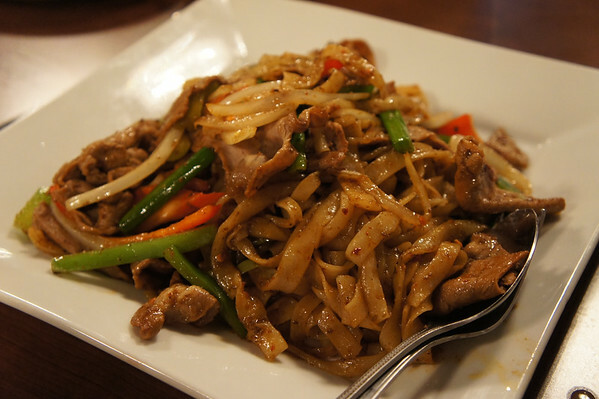 We’ve got the blade-sheared noodles here. Fantastic dish! 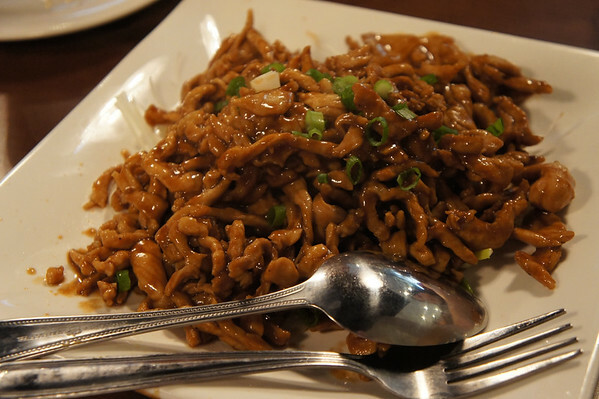 It was a little oily, but hard to pass by when it comes to Chinese stir-fried dishes. Cumin lamb served with fresh peppers. Be careful when biting on these little buns! They are juicy and the juices will squirt all over the place if not handled with care. 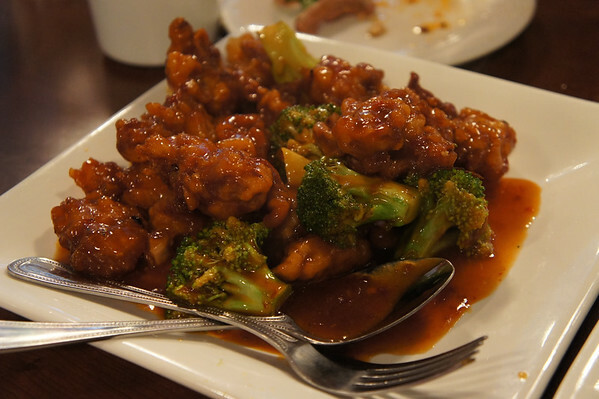 Overall, it’s great to have another choice of Shanghai/Northern China restaurant in the Tri-Cities. At least it’ll be great for those who want to grab a quick meal if they are living in one of the newer apartments. The dishes are a hit or miss though. There were some good and bad dishes. After all, you can’t be good at everything. We came on a rather hot summer day and their air conditioning just wasn’t strong enough. The sun was setting in our eyes and the doors and windows were open. Other than that, I would say service was decent. And we got a 10% discount from their grand opening special (applied after tax). If you’re in the area, check it out and let me know what you think in the comments section below!